Home... a small word that means so much. Everyone has a uniquely personal idea of what home is. At Berkshire Hathaway HomeServices Florida Network Realty, we understand that home is so much more than a place. And we want to help everyone we meet discover their feeling of home by finding the perfect place where they belong. 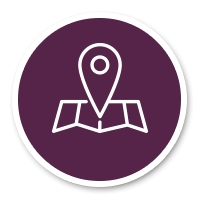 With our deep-rooted connections and extensive global network, we have access to an exclusive source of buyers and sellers to make this happen. From the start our philosophy has been to focus on service above all else - for our clients and our community. So, every day, our team of more than 400 agents goes above and beyond to help provide our home buyers and sellers with their perfect definition of home, no matter what home is to them. Atlantic Beach sits in Northeast Florida along the Atlantic Ocean. 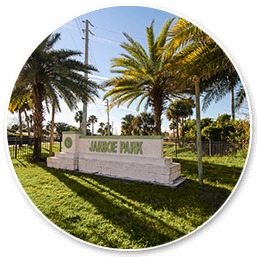 This highly sought-after, laid-back beach community offers residents a number of local amenities, outdoor recreation opportunities and year-round sunshine. 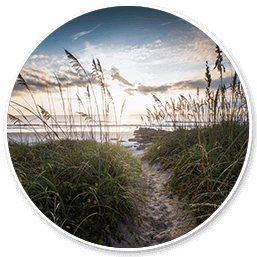 Originally called "Pablo Beach", Jacksonville Beach is a coastal resort city made up of a group of communities that have been growing in popularity, especially with young adults and families who want a more relaxed way of living. 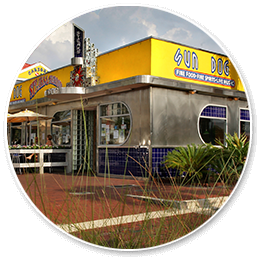 Neptune Beach is Jacksonville's youngest and smallest beach community, encompassing 2.5 square miles between Atlantic and Jacksonville Beach. 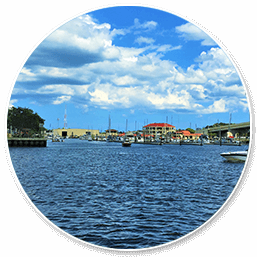 Mayport is a small beach community located between Naval Station Mayport and the St. Johns River, making it the farthest North of the Beaches. Avondale has a mix of unique culture, history and charm, which drives a complete sense of community for its hip and younger residents. San Marco's tree-lined square is home to numerous upscale eateries, boutiques, galleries and even the country's oldest community, art deco theatre troupe. 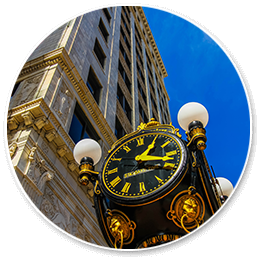 Amongst skyscrapers of Fortune 500 companies, world-class museums and a wide variety of nightlife options, 8,000 people call Downtown Jacksonville home. 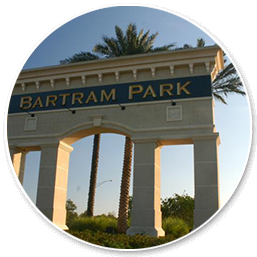 Known for being in a top-rated school district, Bartram attracts many families, first-time homebuyers and renters with an estimated 9,700 residential units. 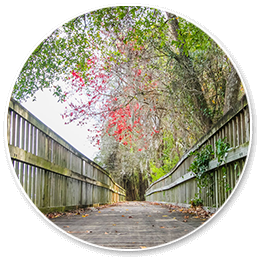 This community encompasses over 100 lakes, seven miles of biking trails and 1,200 acres of nature preserves so residents can enjoy walking, running and biking at any time of the day. 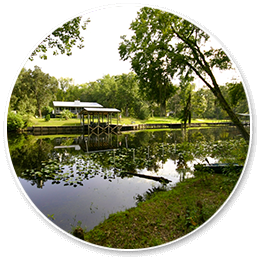 Orange Park is home to Doctors Lake and Black Creek where there are plenty of family friendly camping, hiking and water activities. This secluded city has an 8 foot-wide sidewalk that runs the length of the island, perfect for nature lovers to walk, jog and bike. Middleburg is a perfect place for those wanting a quieter type of lifestyle, away from the nonstop excitement of a big city. 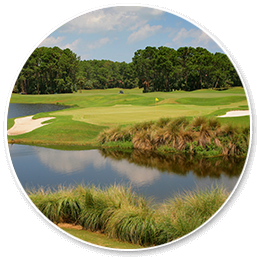 Known for its state-of-the-art resorts and for being the home of the PGA Tour and The Players Championship, Ponte Vedra Beach welcomes everyone looking for the relaxing and luxurious "Ponte Vedra Lifestyle." 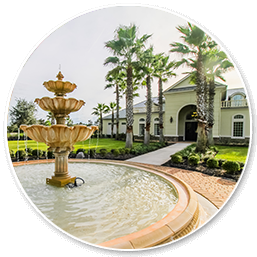 Nocatee is a coastal community just a few minutes away from pristine beaches, beautiful golf courses and plenty of business parks. 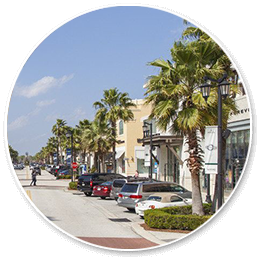 Located a quick 20 minutes from Downtown and 15 minutes from the Beaches, the St. Johns Town Center is an ever-growing mecca of restaurants, shops and businesses. 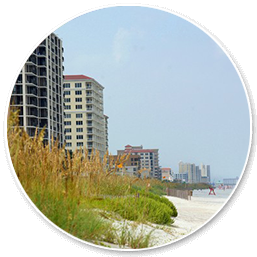 Reflecting the area's proximity to the water and to the beaches, this area of Jacksonville spans from the east of Southside Boulevard to the Intracoastal Waterway. 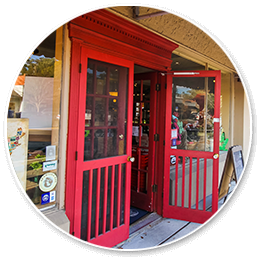 As the Nation's oldest city, St. Augustine has a quaint feel while its history, heritage boutiques, theatres and beaches attract over six million people each year. 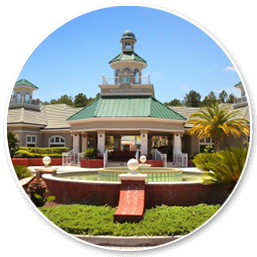 The World Golf Village is a pristine golf resort located in St. Johns County just between Jacksonville and St. Augustine. 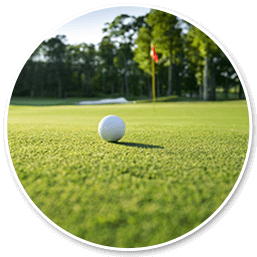 It was created by the PGA Tour and is famous for the World Golf Hall of Fame. Buying a home can be a little confusing at times. We welcome the unique opportunity to help individuals realize their dreams and to become their Trusted Real Estate Advisor. 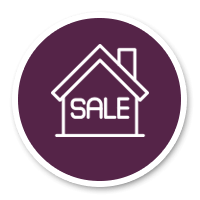 Selling your home involves many steps from consultation to pricing and from marketing to closing. Our professionals are equipped with extensive knowledge of the area and unequaled skill in negotiation. The rental home industry in the Northeast Florida area is booming. 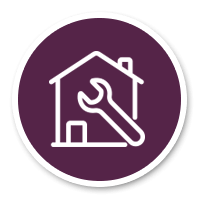 If you are an investment property owner, you need a property management company that can efficiently manage your properties. 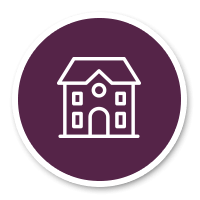 Relocating to a new community is exciting but having the right support can be the difference between a seamless move and a stressful move. 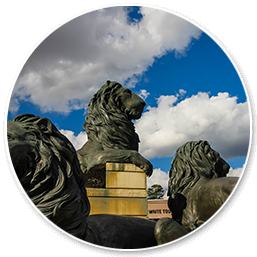 Our award-winning REO and Relocation team has the resources necessary to ensure a smooth transaction. 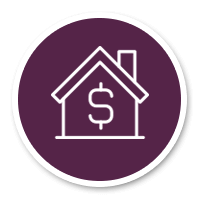 Whether it is saving for college, planning for retirement or looking for some additional monthly income, many people consider investing in the Real Estate Market. 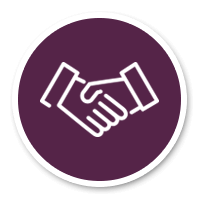 Get connected with one of our Trusted Real Estate Advisors today. 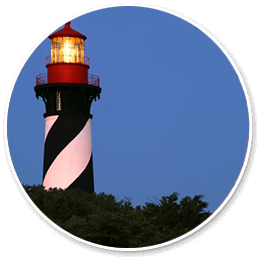 The unbeatable year-round climate, low cost of living, excellent access to HealthCare and a great place for your family to visit are several of the reasons to consider retiring in Northeast Florida. 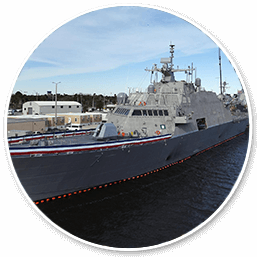 Northeast Florida's strong military presence is a celebrated tradition in the Jacksonville area. 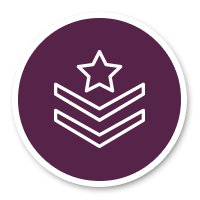 Learn more about our many military bases from our team of Trusted Real Estate Advisors. The process of purchasing real estate can be complex and confusing. 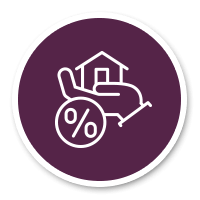 Our partnership with Prosperity Home Mortgage, LLC is here to make sure you have nothing but a smooth transaction. 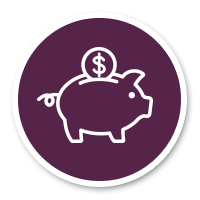 Gibraltar Title Services offer consistent service in every aspect of title insurance and settlement. Our professionals closely guide buyers and sellers through the closing process with individualized attention. "Long Live Happy Homes" says it all. 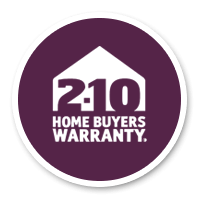 The team at 2-10 Home Buyers Warranty provides you with industry-leading products and services. 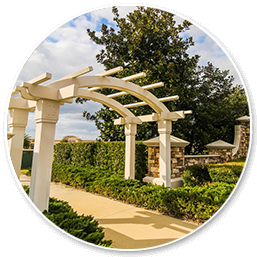 We represent some of the BEST addresses in Northeast Florida. With the help of our support affiliates, our Relocation Department and Gibraltar Title Services, we ensure a smooth process in servicing our developers. 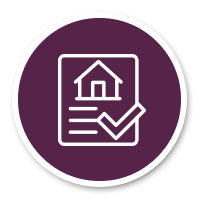 At Berkshire Hathaway HomeServices Florida Network Realty, we are defined by an unwavering commitment to our clients and community. Our unparalleled dedication to the communities we serve shines through in everything we do and solidifies our position as the local market leader.